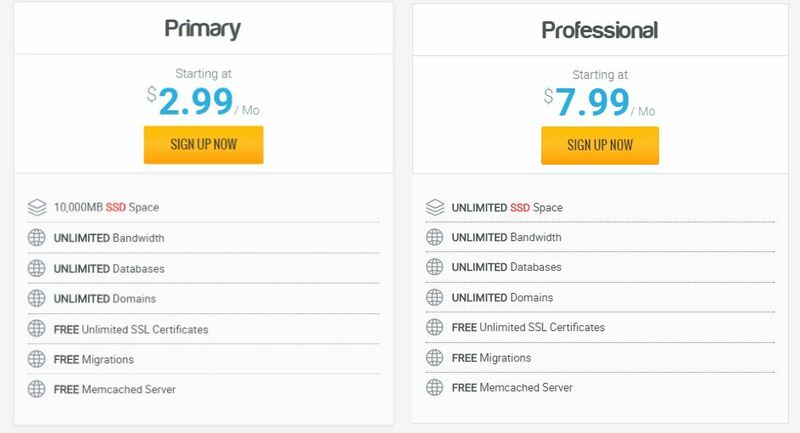 HawkHost is a one of hosting provider with a very good quality but is not comparable to other services such as Hostgator, Dreamhost … but Hawkhost still has its own place as many customers believe. Because of the stability, prestige, as well as fast customer support. Hawkhost provide services in 7 locations worldwide, all hosted in Tier III / Tier IV datacenters. Those locations include Dallas, TX, Washington DC, Los Angeles CA, Amsterdam NL, Singapore SG, Hong Kong CN and Toronto CA. Each location is powered by Tier 1 and Tier 2 transit providers for optimal network connectivity. 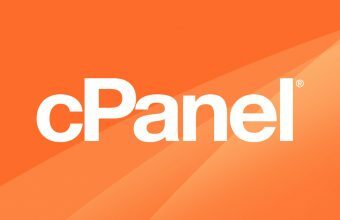 All of our facilities utilize Cisco and Juniper network hardware along with UPS battery backups and Diesel generators for extended periods without local power. 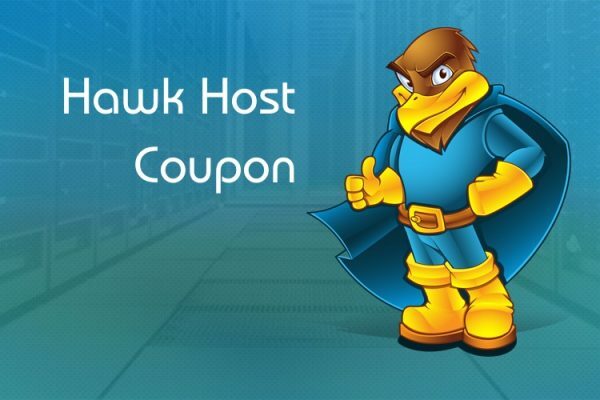 At the present, Let’s share coupon located at Hawkhost and more our client also have the website located at Hawkhost and everything are very good. Hawkhost support Litespeed Web Server, and if you use WordPress, you can use plugin Litespeed Cache to improve your speed very very much. Extremely cheap, many promotions, strong discounts. 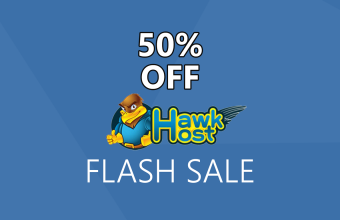 If you use Hawkhost coupon code will be more discount. 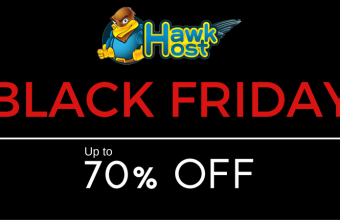 With the above advantages for me personally, a good quality hosting services that are so cheap so Hawkhost is the best choice. 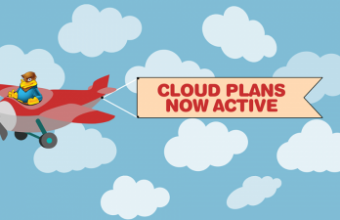 You should buy long term from 1 to 2 years to save the most money, believe me, you will not regret to trust Hawkhost.